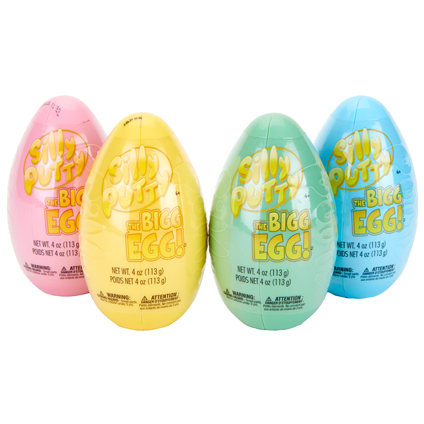 Easter is almost upon us, head to Crayola.com for colorful and fun ideas for your Easter basket stuffers! 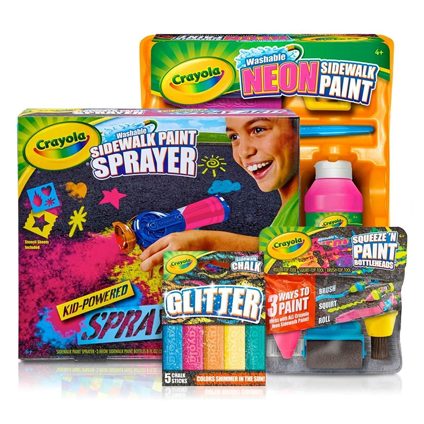 You can find various art supplies, outdoor toys, coloring books, and more Easter goodies on Crayola’s Easter Gift Guide. They offer free US shipping for orders above USD $30, so make sure you get your items shipped to our US warehouse.